Fresh off a re-election victory, Republican Wisconsin Gov. 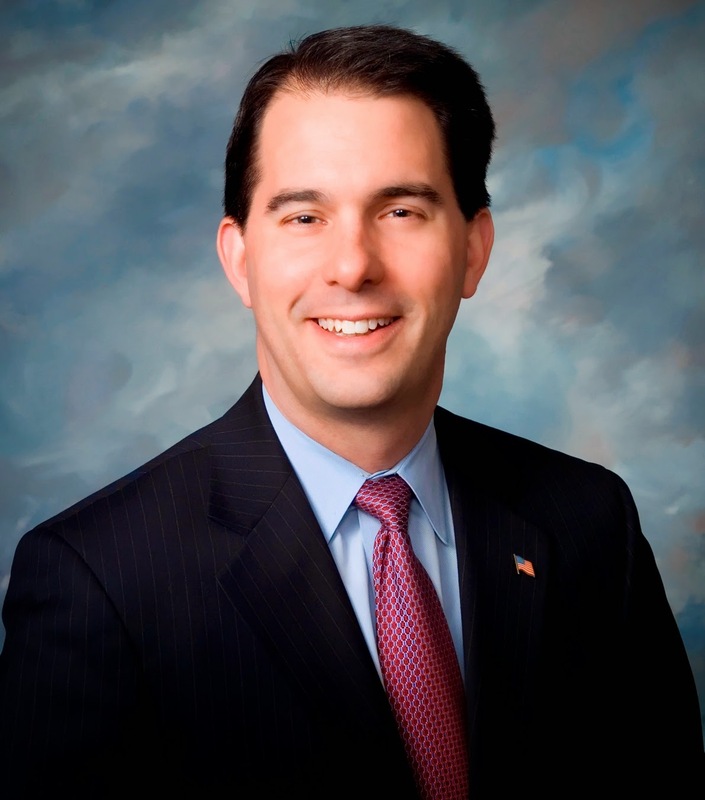 Scott Walker hinted Sunday that he might be ready to seek the nation's highest office in two years. "I said my plan was for four years. I've got a plan to keep going for the next four years, but, certainly, I care deeply not only for my state, but my country, and we'll see what the future holds," Walker told "Meet the Press" host Chuck Todd. Todd asked whether Walker would defer if his friend, Wisconsin Sen. Paul Ryan, sought the nomination again as he did in 2012. Walker said that if former Secretary of State and Senator Hillary Clinton seeks the Democratic nomination as expected, the Republican Party should paint her as a Washington insider and part of what's wrong with D.C. politics. That would call for a governor, such as himself, to counter her, he said. "Paul Ryan may be the only exception to that rule, but, overall, I think governors make much better presidents than members of Congress," Walker said.